LANCASTER, Pa. -- A Christmas memorabilia shop in Pennsylvania is closing after nearly two decades in business. 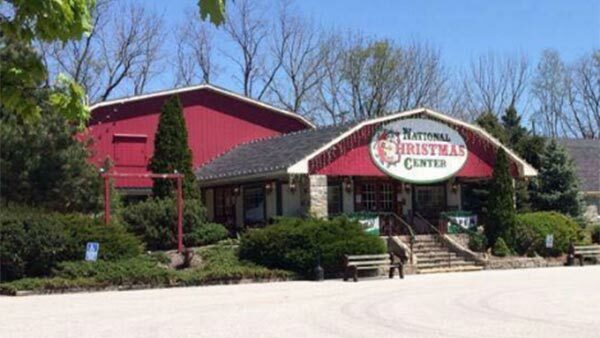 The National Christmas Center in Paradise, Lancaster County has announced it will permanently close after the 2017 season. The center is known for its collection of Christmas toys and memorabilia, and it has been featured on the Travel Channel and HGTV. In a Facebook post, the center says it has shared its Christmas collection for "19 wonderful years." The center says it is "deeply saddened" about the closing. The center will remain open until Jan. 7, 2018.